Digital Out of Home or DOOH refers to digital media used for marketing purposes outside of the home. This excludes TV advertising and radio advertising, but includes digital signage. This is sometimes hyphenated as digital-out-of-home or abbreviated as DOOH. 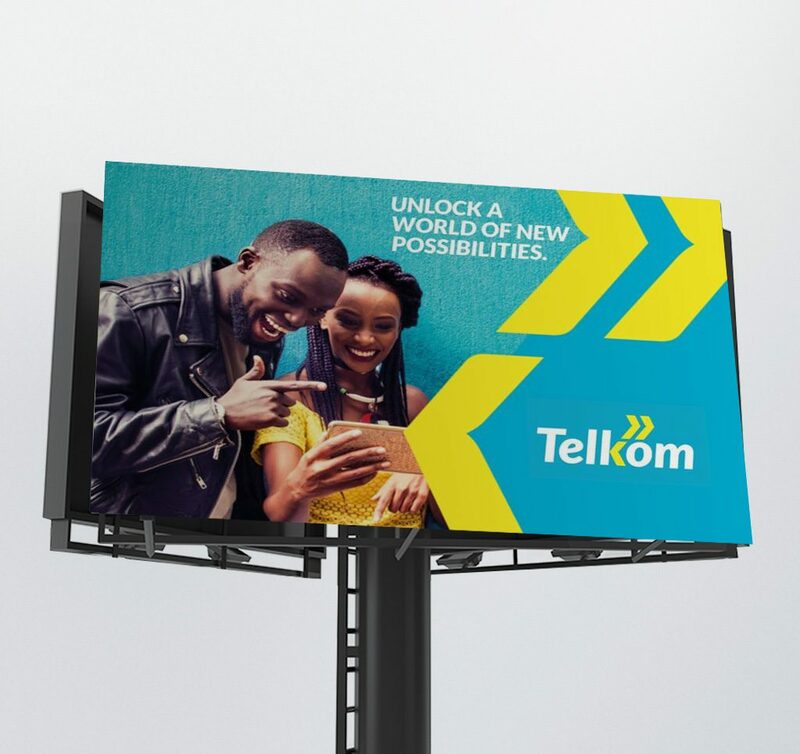 The term digital out of home (DOOH) is usually used in relation to advertising based networks. Digital out of home advertising networks can be found in many places including your local breakfast diner, a doctor’s office, or even on gas pump toppers.